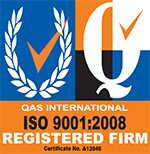 After extensive training and achieving the relevant qualifications, such as being Gas Safe registered, our team has the knowledge to ensure your boiler is effectively serviced. 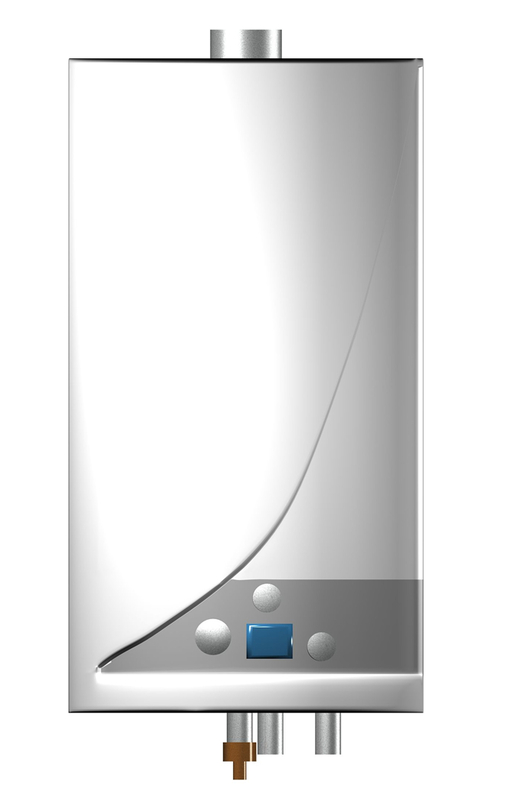 Regardless of the model of your boiler, you are guaranteed to receive a meticulous service. After a thorough inspection from one of our engineers, any faults or defects will be detected and remedied promptly to ensure that this issue will not manifest into something more damaging. If you have your boiler routinely serviced, this will significantly lower the risk of your boiler completely breaking down, which gives you peace of mind about your boiler. 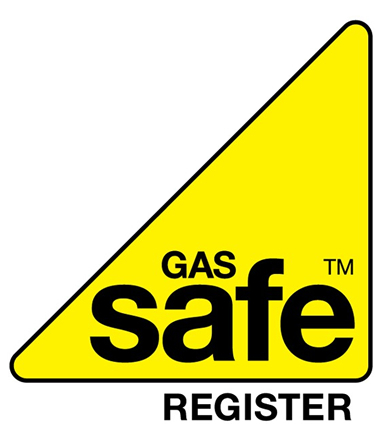 Our Gas Safe registered engineers are thorough in each servicing, which ensures that each element of your boiler is scrupulously examined and faulty parts are replaced. Additionally, your boiler is thoroughly cleaned and this is beneficial to guaranteeing your boiler is working without fault. 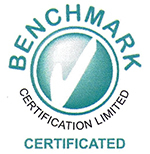 We take pride in the efficiency of our boiler servicing. We can organise dates where we will come and service your boiler.